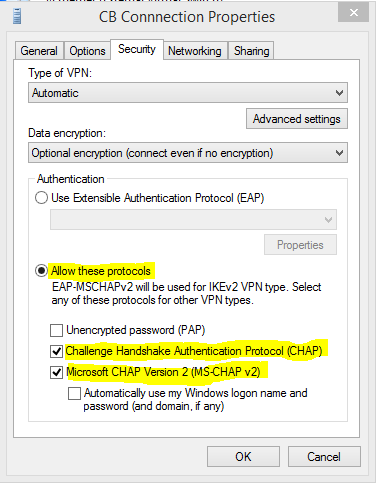 I had set up the VPN the same way it was setup on Windows 7 but could not get it working. For me, the error was quite misleading and an internet search on the error led me to believe I needed a certificate. It turns out, I just needed to change my settings and allow the proper protocols. 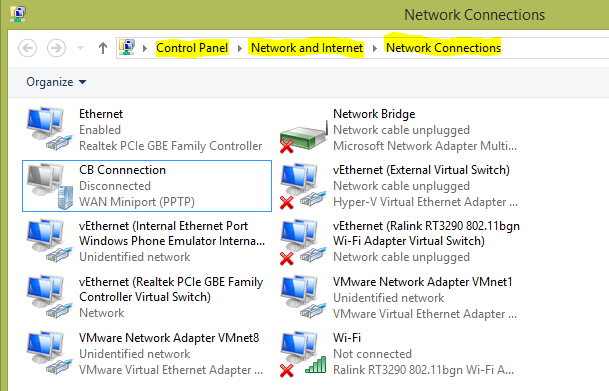 To do this, go into the control panel under Network and Internet and choose Network and Sharing Center. 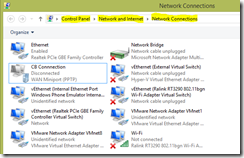 In the Network and Sharing Center, click change adapter settings. You will see something similar to the screen below. Right click the connection you setup and choose properties. From the properties window, click the Security tab. Your windows should look something like above. 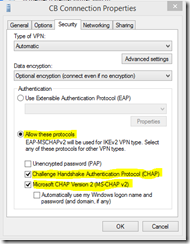 In my scenario, Use Extensible Authentication Protocol was selected and I needed to change that to Allow these protocols and select the CHAP. That worked for me. Hopefully you find that helpful.